Music moguel Jay-Z recently made waves when it was revealed that he would be jumping into the boxing game as a promoter with Roc Nation Sports. 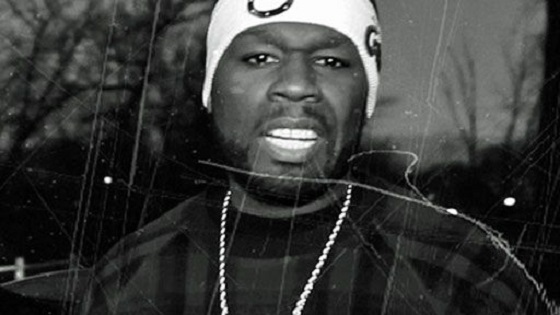 Fellow music artist 50 Cent, who has seen his SMS Promotions make a mild impact in the boxing game, is unsure of what the future holds for Jay-Z. According to a report from TMZ.com on Monday, May 12, music icon Jay-Z was recently assaulted in furious fashion by his wife Beyonce’s sister Solange. The incident took place inside of an elevator, as the clip was captured on surveillance video, reportedly at a Met Gala function last week at the Standard Hotel in New York. Following the incident, Solange and Beyonce got into their own vehicle while Jay-Z left in a separate ride. 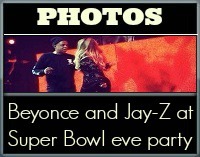 Continue on to the slideshow for a closer look at Beyonce and Jay-Z on stage for a pre-game event prior to the Seattle Seahawks’ 43-8 victory over the Denver Broncos at Super Bowl XLVIII. Continue on to the slideshow for an inside look at Jay-Z’s second annual “Budweiser Made In America” festival in Philadelphia, including shots of Beyonce, 2 Chainz, Miguel, fan pictures, and much more. According to a report from ChristianPost.com on Monday, May 13, there is a photo online that has been causing quite the discussion concerning music mogul Jay-Z. 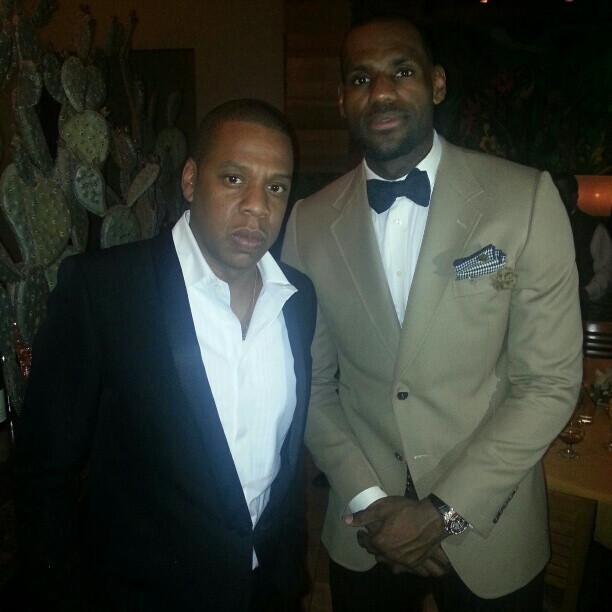 Of course, the picture itself is actually harmless and it should be noted that Jay-Z himself isn’t in the picture. 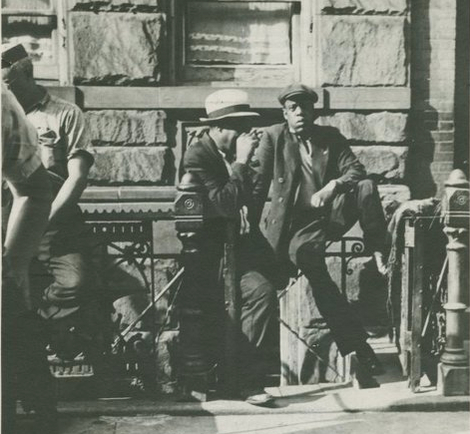 Instead, the 1939 throwback photo has what appears to be a striking lookalike to Jay-Z. Apparently, some sharp-witted readers spotted the photo recently while visiting a library in New York City. Is the Neverland Ranch being eyed by Beyonce and Jay-Z? According to a report from MediaTakeOut.com on Tuesday, Feb. 12, it appears that power couple Jay-Z and Beyonce are set to make an extremely lucrative offer for a new piece of land in California. 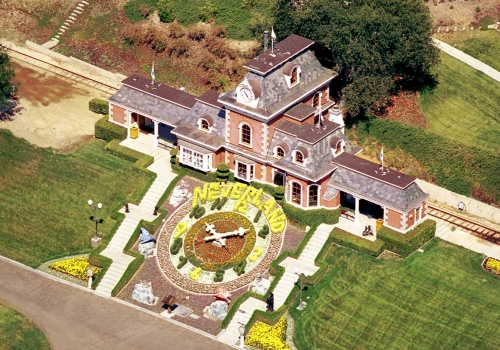 The offer, which is said to be for $100 million, is said to be for Michael Jackson’s home on his Neverland Ranch believe it or not. The 55th Annual Grammy Awards is underway in Los Angeles, California. Given the cherished history of the event and what it means to the music industry, it’s hard to think of a couple who fit the description of a power couple at the event more than Jay-Z and his wife Beyonce. 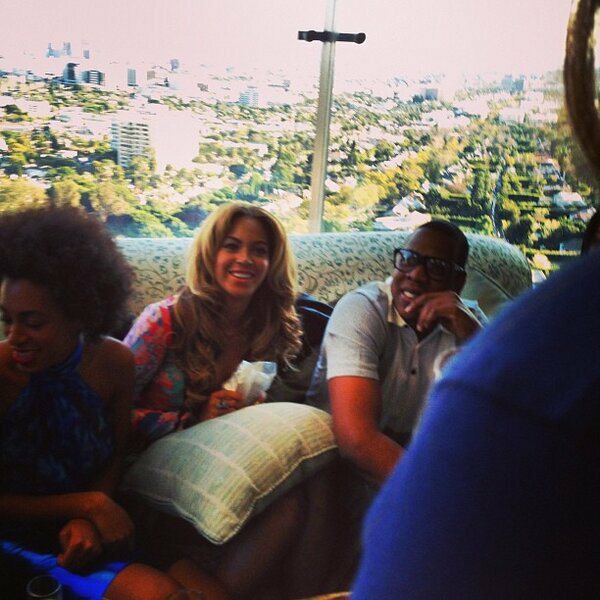 As evidenced by a report from Bossip.com on Sunday, Feb. 10, Jay-Z and Beyonce enjoyed a Roc Nation brunch at Soho House in Hollywood prior to the Grammys taking place. Also present was Beyonce’s sister Solange. Can we expect a big surprise from Justin Timberlake during his ‘Suit & Tie’ performance at tomorrow night’s Grammys? Justin Timberlake will perform his latest single “Suit & Tie” at the 55th Annual Grammy Awards tomorrow evening in Los Angeles and may have a few surprises in store, according to a report from Entertainmentwise.com on Saturday, Feb. 9. While the 32-year-old pop star is set to release his new album titled “The 20/20 Experience” on March 19, the Grammy’s is the perfect stage for him to showcase his latest single, as the Awards show will be seen in over 200 countries. Timberlake wouldn’t reveal any secretes regarding his performance but made it clear that he would be putting on a good show.